April, 17 2018 - What’s the Difference Between Automated and Intelligent Mechanical Systems? February, 12 2018 - Does Your Commercial HVAC Boiler Need to be Serviced? October, 16 2017 - When Don’t Your Mechanical Systems Need to Be More Energy Efficient? May, 10 2017 - Is it Time to Upgrade Your HVAC System in North Carolina and Virginia? 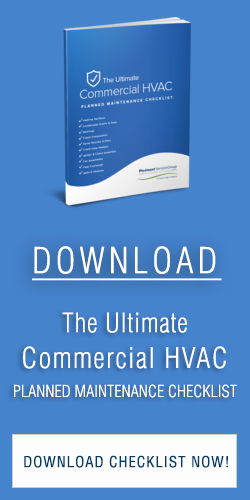 January, 10 2017 - Does Your Commercial Facility Have an Emergency HVAC Repair Strategy? June, 29 2016 - Should You Choose Full Service or Planned Building Maintenance Services for Your Commercial Building? April, 20 2016 - A Job Well Done!